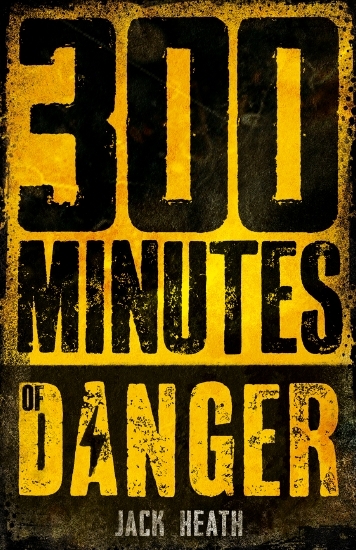 A virtual reality (VR) project based on Jack Heath’s book of short stories 300 Minutes of Danger (Scholastic) is one of four online projects to receive production funding from Screen Australia. Produced by independent film company Happening Films and VR-focused entertainment studio The Pulse Originals, the 10-minute VR project follows Nassim who is mistaken for a jewel heist witness and poisoned in a revenge attack. In the VR narrative, called 30 Minutes of Danger, Nassim can only get an antitoxin if he gives up the ‘bloodstone’, prompting a cat-and-mouse game where Nassim is at a clear disadvantage. Rosie Lourde, investment manager for online production at Screen Australia, said that that creative team is ‘experimenting with innovative distribution methods utilising pathways to audience through the existing fan base in ways not previously explored for VR in Australia’. The project is written and directed by Grant Scicluna and produced by Jannine Barnes, who worked together on the 2015 feature film Downriver. George Kacevski and Melody Ha also produce, alongside executive producers Brett Heil and Michael Agar.